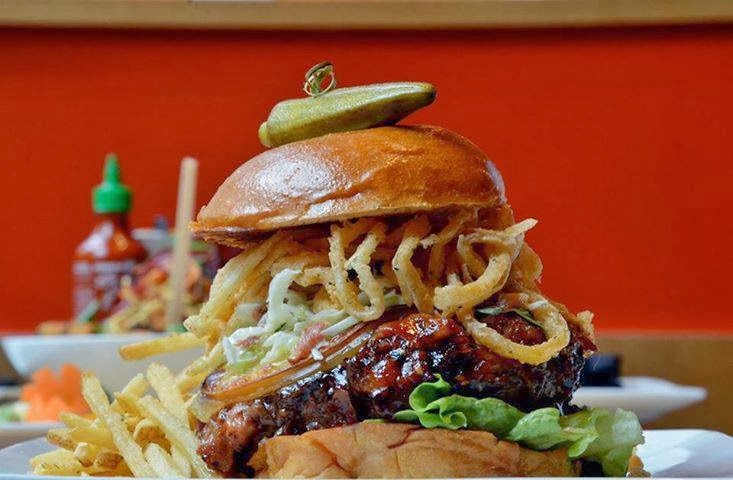 The Cowfish, Charlotte's one-of-a-kind "sushi burger bar," has been one of the city's most popular restaurants since opening three years ago in SouthPark. Well, technically it's not one of a kind anymore after it expanded to Raleigh in April--garnering more than a hundred rave reviews on Yelp since then (see photos of the Raleigh location). 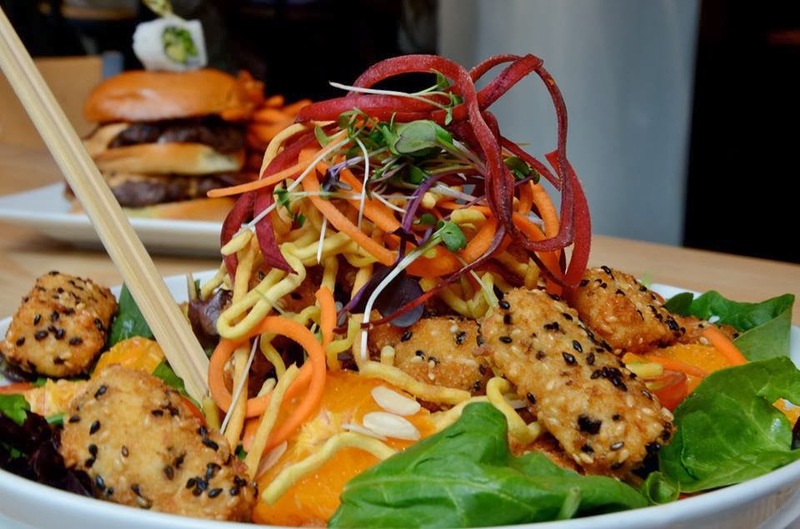 And now the owners are taking their talents--and signature burgushi--to Orlando. Universal Studios announced yesterday that The Cowfish will open at Universal CityWalk in 2014. CityWalk is embarking on a major expansion that will include the destination's largest hotel, Universal’s Cabana Bay Beach Resort, and the attraction The Wizarding World of Harry Potter - Diagon Alley. 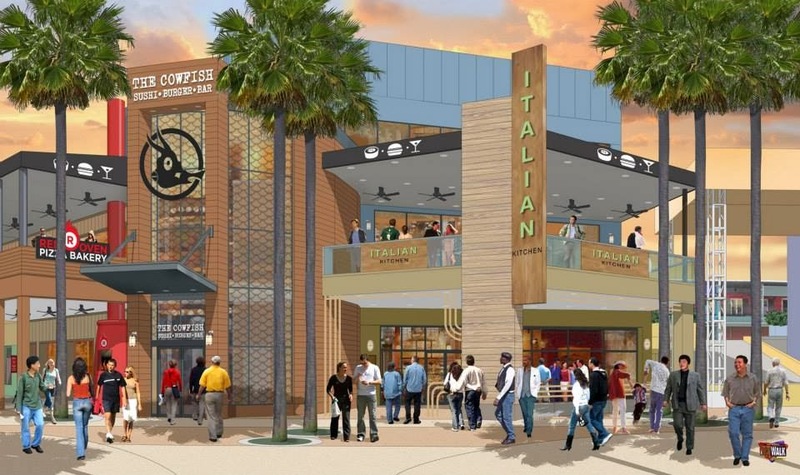 It will also bring eight new dining venues, which is where The Cowfish comes in, and also including Hot Dog Hall of Fame, Antojitos Authentic Mexican Food, and Bread Box, among others. The expansion "comes after a nationwide search for culinary concepts," according to the press release. Speculation about The Cowfish expanding to Universal CityWalk began last month after a "rumor round-up" article by OrlandoInformer.com, which has now proved to be true. I learned of it back then when Wilson of WCCB Charlotte shared the article on Twitter. Below is video of an interview BehindTheThrills.com did with two of The Cowfish's co-owners about the planned Orlando location, and they give insight into what makes the restaurant so unique. It's always great to see Charlotte-based companies take their brands and concepts across the country. A few months ago, I wrote on my Dusk Till Dawn nightlife blog about bars and nightclubs that started in Charlotte and have since expanded to other places: "Experience Charlotte Nightlife … In Other Cities." Keep up with The Cowfish at thecowfish.com, as well at their newly created Twitter account for the Orlando location: @CowfishOrlando.